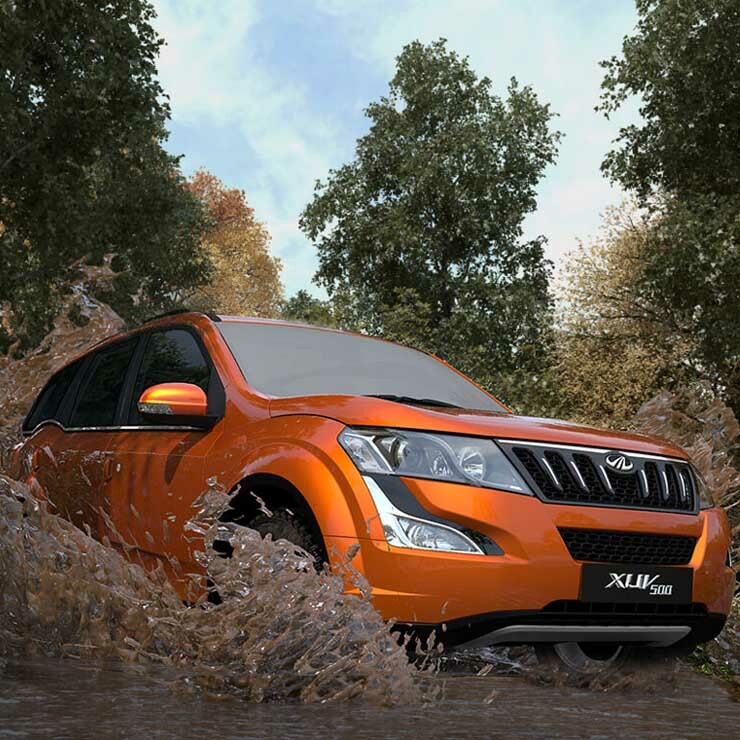 The Mahindra XUV500 has recently got a facelift, which saw the vehicle getting new styling, more power and additional features. Sales improved by quite a bit and the XUV500 even beat the Jeep Compass in June. What this also meant was that the pre-facelift version of the Mahindra XUV500 found no takers as most customers preferred to wait for the facelifted model. Mahindra is now stuck with a lot of unsold pre-facelifted XUV500s, which are now being sold at massive discounts of up to Rs. 1.6 lakhs. The deal consists of a 1.33 lakh cash discount and a Rs. 25,000 exchange bonus, totalling Rs. 1.58 lakhs, which is more than 10 % of the ex-showroom price of the crossover. The pre-facelifted Mahindra XUV500 is quite a competent car in most areas and if you can live with the older looks of the vehicle, the discounts make it an extremely attractive proposition. The pre-facelift XUV500 features the 2.2 litre mHawk turbocharged diesel engine in the 140 Bhp-330 Nm state of tune, with 6 speed manual and automatic gearbox options on offer. The monocoque, 7-seat crossover gets both front wheel drive and rear wheel drive options with the diesel. It’s also available with a 2.2 litre mHawk turbocharged petrol engine that puts out 140 Bhp and 320 Nm. The petrol engine is available only with a front wheel drive layout, with a 6 speed automatic gearbox coming standard. As for the facelifted Mahindra XUV500, the crossover gains new looks at the front and rear. The grille is totally new and so are the tail lamps. These changes make the XUV500 look quite different from the pre-facelift model. The new XUV500 also gets a power boost. The 2.2 litre mHawk turbocharged diesel engine now makes 155 Bhp and 360 Nm, which is a modest but significant increase over the previous outputs. The petrol motor on the facelifted XUV500 continues unchanged. Prices of the facelifted XUV500 starts from Rs. 12.42 lakhs, and there are no less than 12 variants for the buyer to choose from.